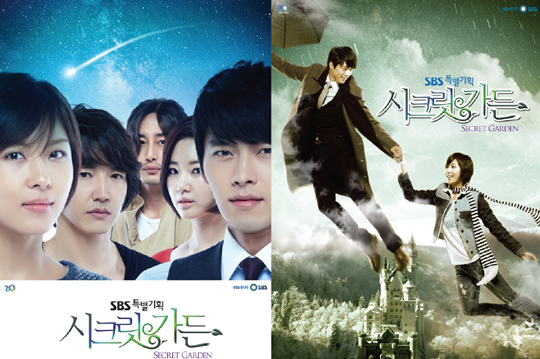 Promotions for new SBS drama, “Secret Garden” is gearing up, as seen by rather fluffy article discussing the “fantasy” nature of the poster. Regardless of whether or not the poster has any artistic merit, I’d say it’s worth sharing for it features Hyunbin. Who’s counting down the days for this drama’s premiere with me?